Airtel is offering bonus data benefits up to 1TB to its broadband users in certain circles on recharge worth Rs 799 or above. The offer is valid till March 31 this year in most of the cities where Airtel has rolled out its fibre optic-based V-Fiber broadband services. The offer is meant to take on the competition from Reliance Jio GigaFiber. The Rs 799 broadband plan offers 100GB FUP monthly data with a speed of 40Mbps. Airtel is offering 500GB of bonus data on this plan. For the Rs 999 broadband plan, which originally gives 250GB FUP monthly at a speed of 100Mbps, Airtel is offering 1,000GB of bonus data to its broadband subscribers. Users can avail 1,000 GB of bonus data on recharging with the Rs 1,299 or the Rs 1,999 plan too. The Rs 1,299 plan offers 500GB FUP monthly data, whereas the Rs 1,999 plan offers unlimited FUP data. Both plans offer internet speeds up to 100Mbps. Except for the Rs 799 plan, all the other plans offer data rollover as well as free Netflix and Amazon Prime subscription. These plans are for the Delhi circle, and may vary for different circles. The bonus data benefits, however, are available on plans worth or above Rs 799. 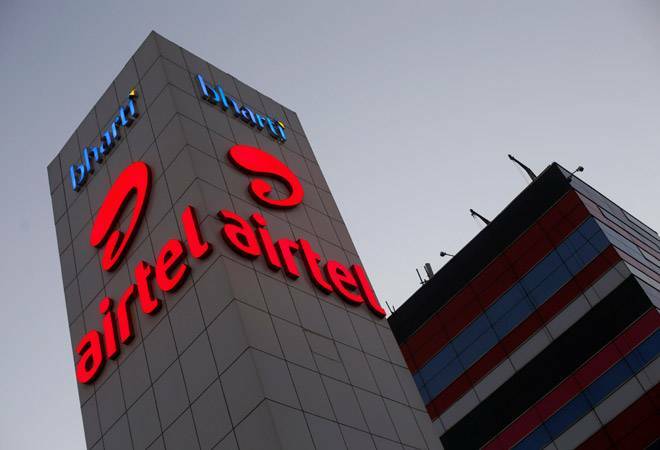 The plans can be checked on Airtel broadband's official website. The plan is not available in Hyderabad as Airtel has withdrawn the FUP limit in Hyderabad last year. These Airtel Broadband offers are meant to stand against the challenges by Jio GigaFiber. Having amassed 252 million mobile subscribers, Relinace Jio is now looking to foray into optical fibre-based broadband services in the country. The company had announced Rs 5,230 crore majority stake acquisition plan in two fixed line broadband firms -- Den Networks and Hathway Cable towards the latter part of last year to supplement its the GigaFiber service. Last month, Jio Infocomm board approved schemes to spin off the company's fibre and tower assets to separate entities. As of now, Jio holds three lakh kilometres of optical fibre network. This move is expected to give the company some leeway to lease out the infrastructure in the fast-growing telecom market.